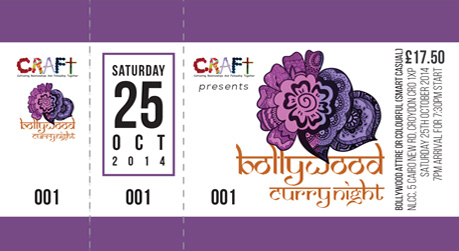 We specialise in printing cheap event tickets in the UK. 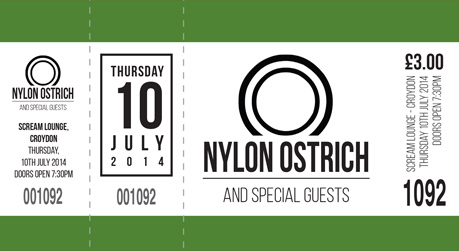 Our tickets are perforated into 3 part and individually numbered. Add your logo for free. Perforated, 3 Part Printed Tickets. Ticket numbers or seating plan. From 6p per ticket. Our printing prices start at just 6p per ticket. Delivery available to anywhere in the UK, and worldwide (subject to additional costs). Your tickets come in three parts. 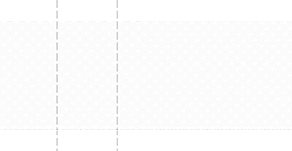 Each part of the ticket is perforated and numbered. It only take a couple of minutes to complete your ticket order. Simply choose the event ticket you prefer, add your event details, choose how many tickets you would like printing and then complete your order. You have the choice of buying your tickets stapled in books, or loose, depending on your preference and desired use. Choosing the stapled option means your tickets will come delivered to you in neat books, each containing 25-100 individually numbered tickets, depending on how many you order. If you have a specific request for the amount of tickets per book, please let us know when you order. Our aim is to despatch your tickets via Royal Mail First Class service within 2-3 working days. If you do require a quicker turn around, we can offer next day delivery so please contact us first. As standard, we add unique numbers to each ticket. However, if you have a seating plan specific to your venue, we can add custom seat numbers to each ticket for an additional fee. Ideally, you would provide us with a spreadsheet that contains the list of seat numbers. You can view our tickets online, Just The Ticket's Facebook page or on our pinterest page or if you'd prefer hard copies visit our Ticket Sample Request page and we’ll send you a few different sample tickets in the post. 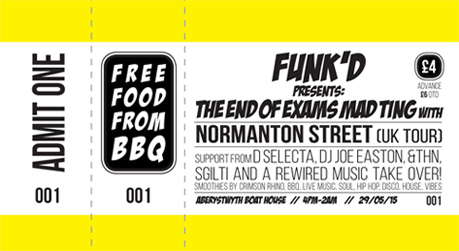 We'll add your logo to your tickets for free, printed in greyscale. Colour logos will be slightly extra. 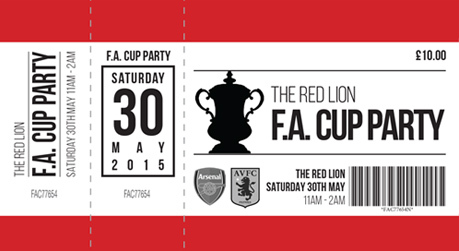 Email it to orders@cheapticketprinting.co.uk after you've placed your order.